True or False? + F.A.Q. is crucial to their survival as a species. Red wolves are critically endangered, but there is still time. After more than 30 years of intensive restoration efforts, the red wolf (Canis rufus) remains at risk of extinction in the wild. Once southeastern North America's top canid predator, the red wolf presently roams free in only a tiny sliver of its historical range on the Albemarle-Pamlico Peninsula in North Carolina. Although some taxonomic questions about the red wolf's origins remain, evidence now indicates that this North American native canid is indeed a distinct species. Three decades of recovery efforts have resulted in one of the most outstanding achievements in endangered species conservation: the restoration of a large carnivore that had vanished entirely from the wild. 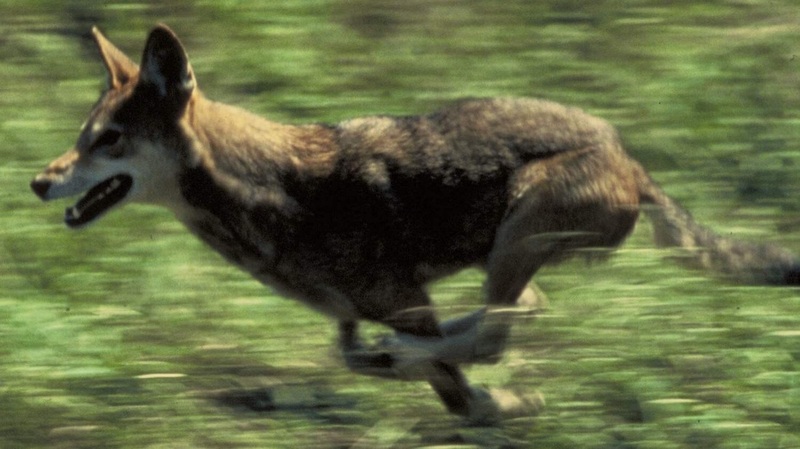 The red wolf as a species has survived despite systematic extermination programs, habitat disruption, and hybridization with its close relative, the coyote, but the challenges to its continued existence are significant, and the future of the red wolf is uncertain. If red wolves are to persist as a representation of the history and original ecology of the North American continent, conservation efforts must continue along with public involvement and advocacy. This quick rundown of important red wolf basics is a great introduction to the world of red wolf advocacy, research, and conservation. You can find more videos by Red Wolf Review by visiting the pages below! Learn more about red wolves! Where can I see a wolf? How can I teach others? red wolves left in the wild. 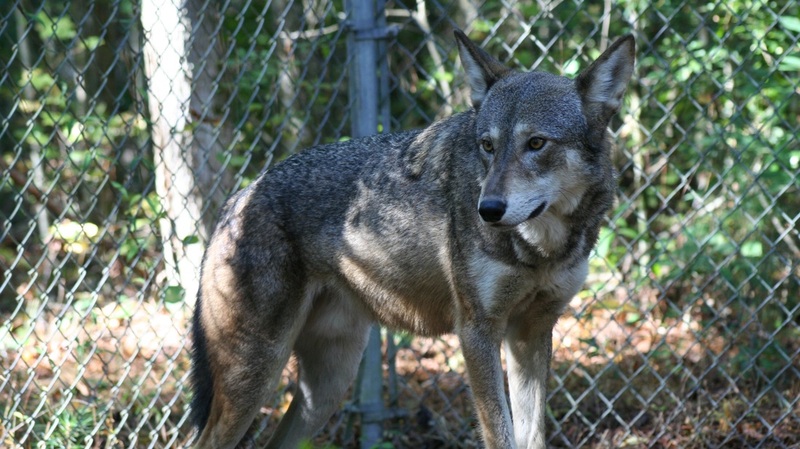 Red Wolf Review is dedicated to spreading public knowledge and understanding of red wolves. The most updated red wolf news and information can be found on our Facebook page. Click here to visit us on Facebook! 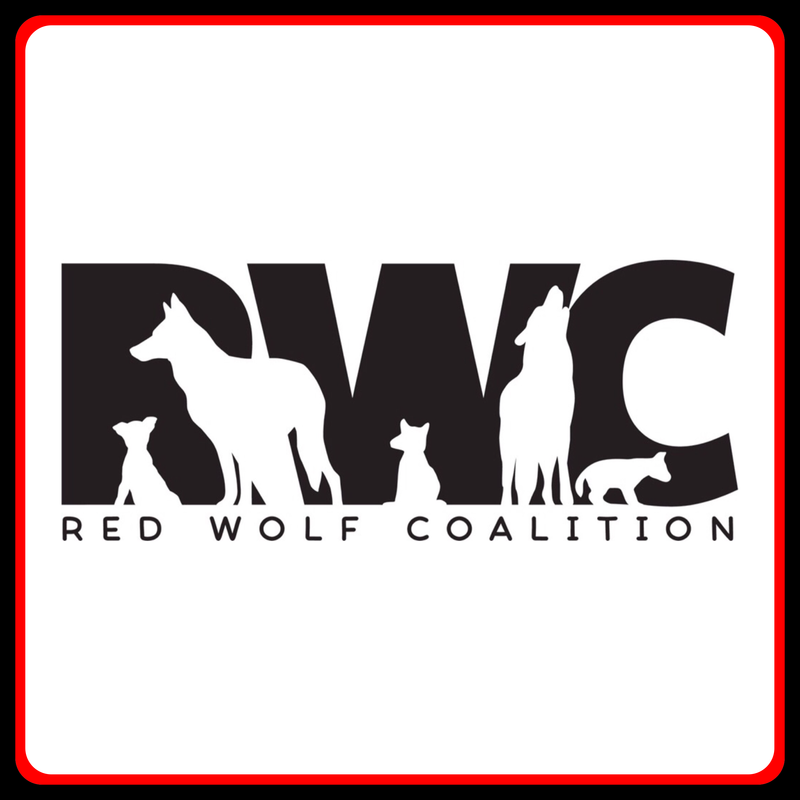 Visit the Red Wolf Coalition! The Red Wolf Coalition is dedicated to "connecting people, places, and red wolves" and protecting the future of Canis rufus. Click here to visit their website. Search Red Wolf Review and other red wolf sites! What is Red Wolf Review? Visiting on a mobile device? If so, this website may look a little funny in places. We recommend you visit on a desktop or laptop computer for the best experience. © 2016-2018 Red Wolf Review. All Rights Reserved. Site managed and designed by Mitch R. All photographs are the sole property of their individual creators, which are noted.